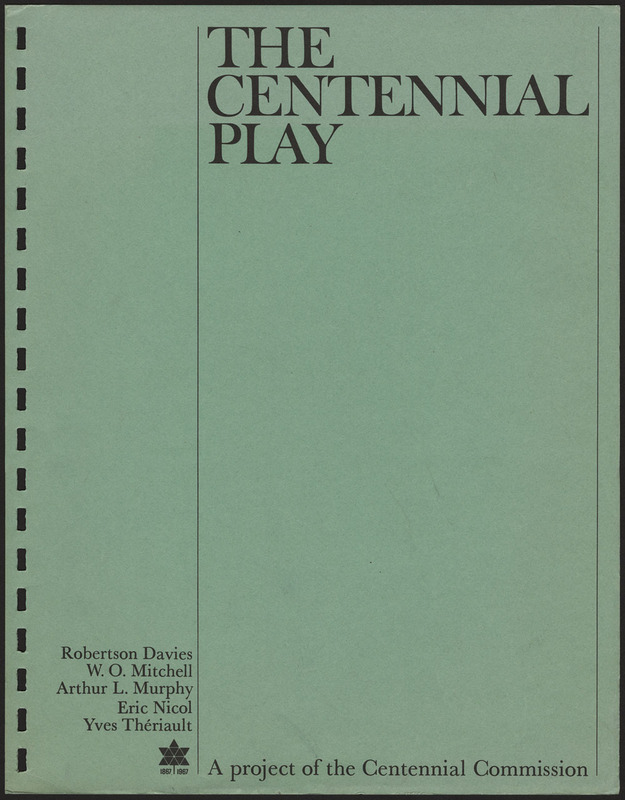 A little over 50 years ago, Canadian novelist and playwright Robertson Davies co‑wrote The Centennial Play to celebrate the 100th anniversary of Canadian Confederation in 1967. In 1965, with financial support from Canada’s Centennial Commission, Davies began writing the bilingual play featuring Canada’s history with four other renowned Canadian writers: W.O. Mitchell, Arthur L. Murphy, Eric Nicol and Yves Thériault. The play was divided into many scenes depicting the regions and provinces of Canada and involving fictional characters and dancers representative of Canada’s diverse linguistic and cultural communities. 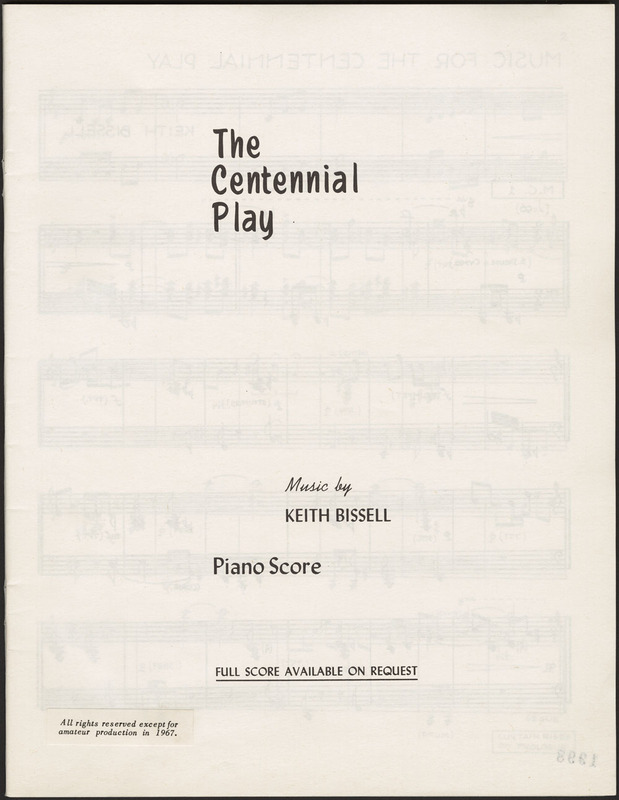 The play was accompanied by an original score written by Canadian composer Keith Bissell. Originally, the writers wanted to create the play for Canadian amateur theatre companies so that it could be produced across the country as part of the the Dominion Drama Festival competition. There was also talk that the production would be directed by Sir Tyrone Guthrie and presented on Parliament Hill during the Centennial festivities in August 1967. 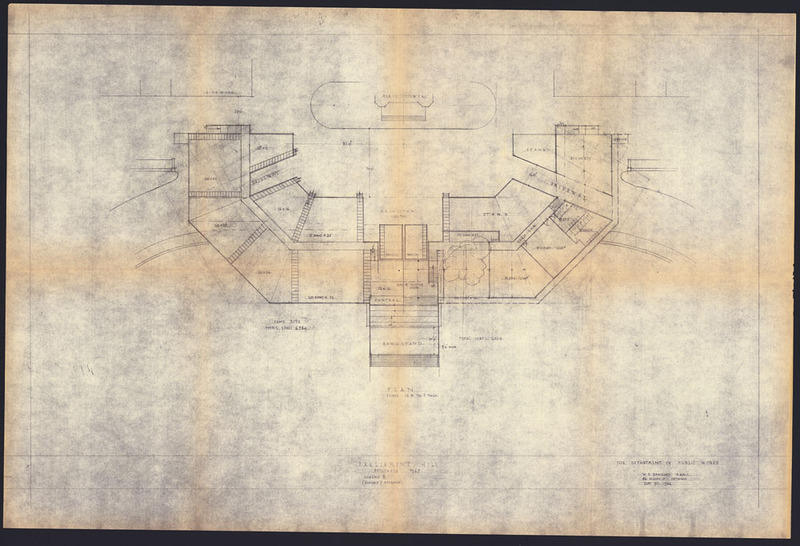 A plan produced by Public Works Canada provided for the construction of a circular stage that could accommodate between 6,000 and 7,500 spectators. For a year and a half, the team of writers wrote several versions of the play before offering it to theatre companies across Canada. 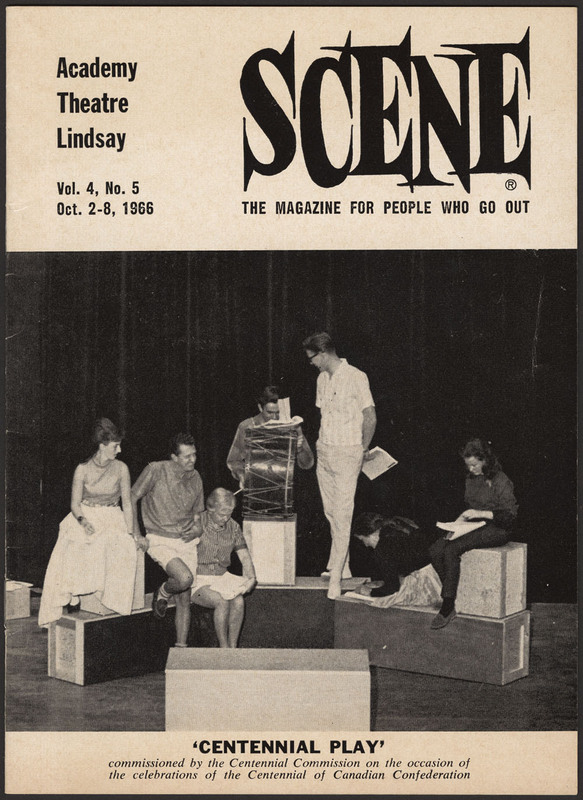 There was a preview of the play in Lindsay, Ontario, in October 1966. The first production of the show, directed by Peter Boretsky, was performed at the Ottawa Little Theatre on January 11, 1967, before the Prime Minister of Canada, Lester B. Pearson and the Governor General’s wife, Mrs. Pauline Vanier. However, there was much criticism. 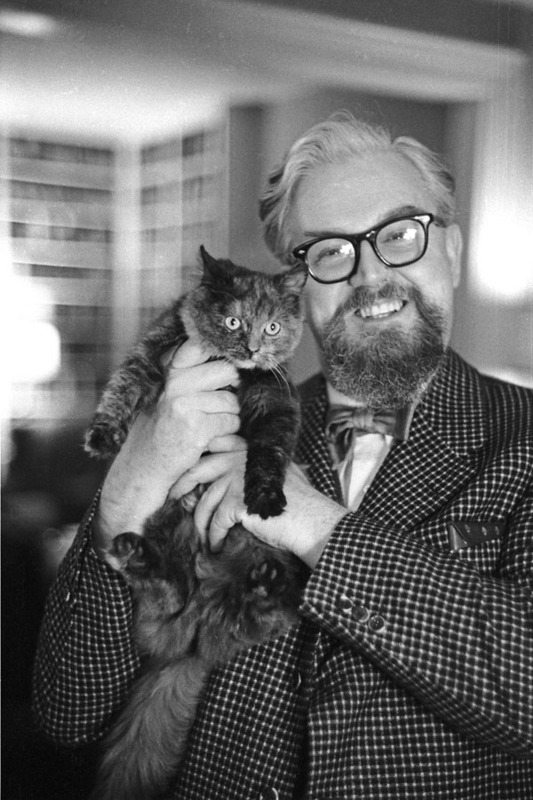 Times Magazine said that the play was too busy, calling it a “bouillabaisse that bombed.” Robertson Davies himself was very disappointed and unhappy with how the production turned out. After mixed reactions from the public, the production never took off. There was no show on Parliament Hill, and what should have been a resounding success was quickly forgotten. Although there were mixed reviews, the efforts of the writers, who had attempted to present a somewhat nuanced impression of Canada’s past, for that time, were recognized. It goes without saying that many of today’s historical debates and questions were not included in the play’s storyline. 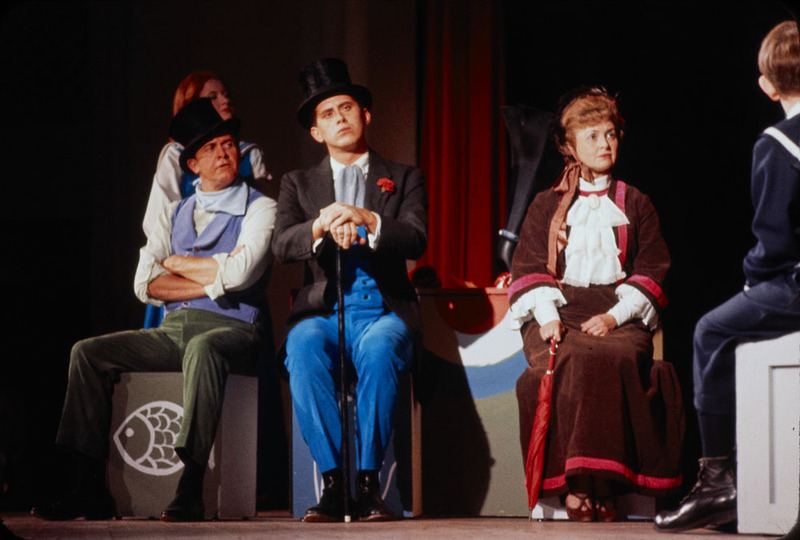 Several other shows and tours were funded by the Centennial Commission in the 1960s, including Anne of Green Gables, Les Feux Follets, and the National Youth Orchestra of Canada, among others. 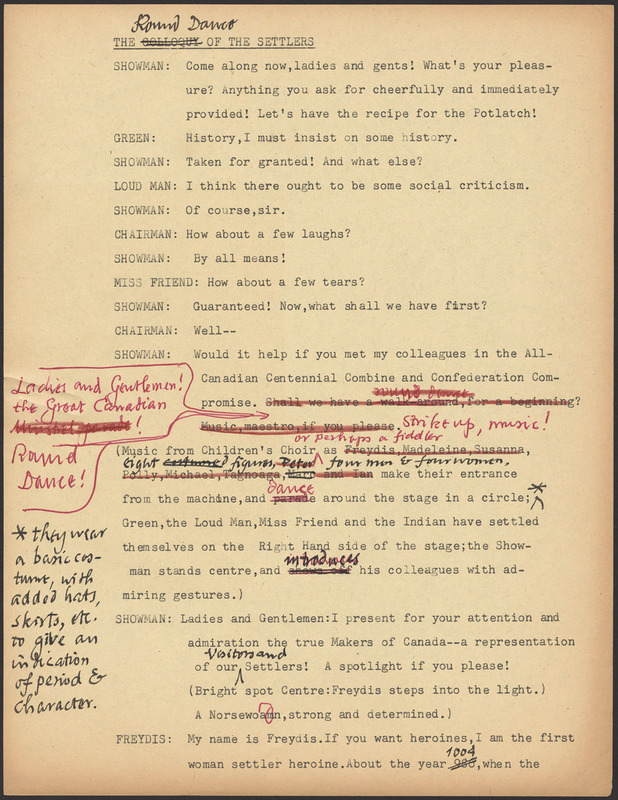 The Centennial Play was part of a widespread artistic and literary movement that emerged between 1964 and 1967, driven by Canadian artists who expressed their new vision of Canada, particularly with regard to linguistic duality in Canada and the development of a true “Canadian” identity. 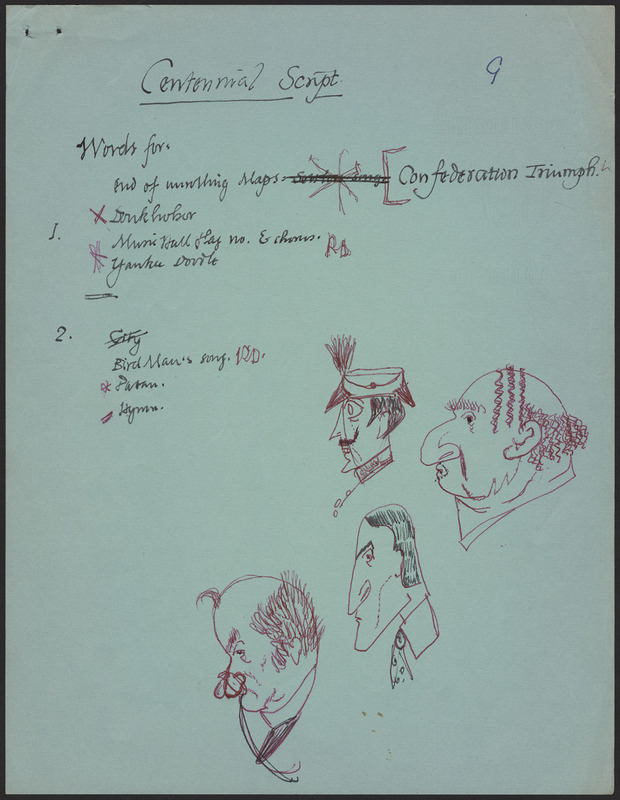 The Robertson Davies fonds R4939 (MG30-D363) includes files full of research notes, drawings, stage and work plans, as well as drafts of The Centennial Play. 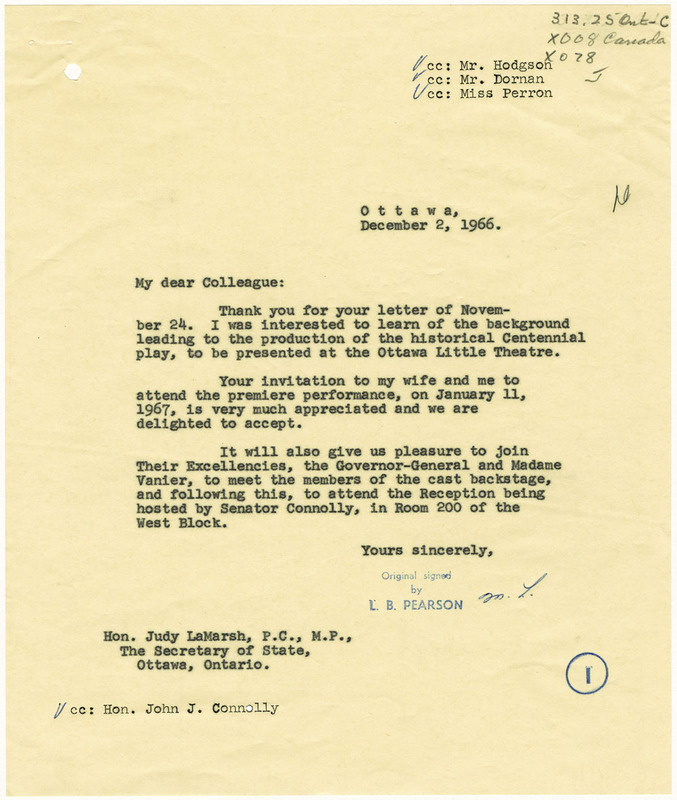 The Canada’s Centennial Commission fonds RG69 includes files related to the various programs offered by the Commission and the many projects undertaken between 1957 and 1967. 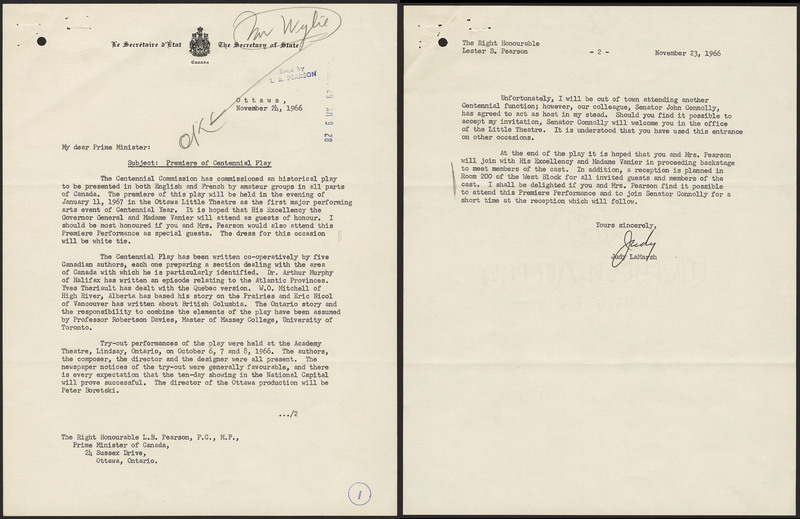 The Marian Wilson fonds R9113 (MG31 D48) includes many research files on theatre in Canada between 1945 and 1972. Théo Martin is an archivist for performing arts archives at the Private Archives Branch at Library and Archives Canada. 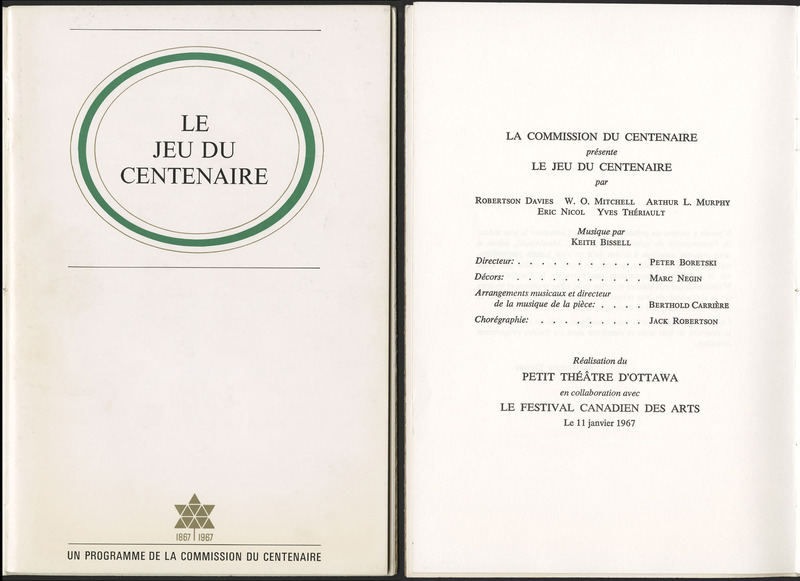 This entry was posted in Music and Performing Arts and tagged Centennial, Ottawa Little Theatre, Peter Boretski, Robertson Davies, theatre by Library and Archives Canada Blog. Bookmark the permalink.